Urinary Tract Infections (or UTIs) are common in dogs so it’s important to understand that the cause of your dog’s bladder problem might not be what it seems. To a holistic vet, UTI usually stands for inflammation, not infection. This is important in how we might treat bladder issues, but first, let’s talk about the signs of bladder woes. Urine may or may not contain blood; sometimes there may just be a little blood at the very end, sometimes there might be blood clots, sometimes it’s hardly noticeable. If you can have your dog pee on a white paper towel, that’s a good way to see if there’s blood present or not. Licking, sometimes intensely, sometimes before your dog urinates and sometimes after she comes back inside the house. Often waking you up in the middle of the night needing to go to the bathroom a couple of times. Once your dog goes, she immediately feels like she needs to try again and again and squats/strains a few different times. Once you’ve determined your dog has one or more of the above symptoms, it’s time to choose a remedy. You’ll preferably do this with the help of your homeopathic vet, but here’s a short list of the top remedies to put a plug in your dog’s bladder issues. Nux vomica is a good place to start for a number of dogs with bladder complaints, especially if there’s any spasming, or any history preceding the bladder issues of something intoxicating – maybe she had a flea topical or heartworm pill given and five days later she’s straining to urinate. In this case, you can think of the intoxication as the cause. Because Nux vomica is the go-to remedy for animals who have been intoxicated, it’s a good first choice in this scenario. Recent exposure to toxins. This is key! Your dog is cold natured. She’s not particularly cuddly, and might even growl at you if you try to intercede too much. She may be constipated or have GI issues. She might be curled up and not laying flat out on the floor, or curled up somewhere alone and in pain. In general, she’ll also have more sensitivity to things around her. If you look up urinary tract inflammation or infection, you’ll often see Cantharis popping to the top of the list. 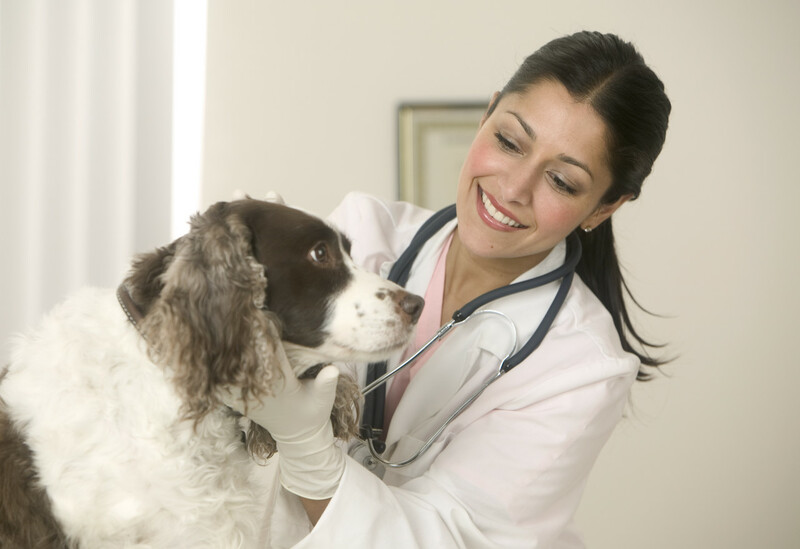 But across the board for veterinary homeopaths, it just doesn’t work for most UTI cases. So you might want to pass on this remedy and try to find another fit for your dog. Remember, that this a homeopathic remedy, so it isn’t toxic like mercury! And it helps a lot with acute UTIs, especially when Nux vomica doesn’t work. There are two different mercuries – Mercurius vivus and Mercurius solubilis, but most homeopaths consider them to be essentially the same thing, so just choose one or the other and you’ll do fine. Frequent urination, especially at night. This is the hallmark!! Extreme straining, either for diarrhea or urine. This is very important for Mercurius patients. These are the most major remedies for acute cases. If you see chronic cystitis, you usually have to go with different remedies and you’ll probably need to have a good homeopath on hand to help. Homeopathic remedies will usually come in pellet form. You’ll want to look for a 30C potency in the above remedies. To prepare your remedy, take about 3 pellets and fold them in a notecard. Crush them to powder and add to ½ cup purified water in a glass. This probably makes about 100 doses. Stir it for about 30 seconds. For dosing, you’re giving a “dribble” off of a spoon, or about a cc from a syringe. All you want to do is wet the mucous membranes of the mouth. If your dog is suffering a really intense attack, repeat the chosen remedy every 15 minutes for a total of 3 doses. After you’ve dosed 3 times, stay back and watch for an hour or so. If the symptoms subside, you’re probably good. Naps are a good response, especially if followed by a lot of urine later on with no issues. Store the remaining mixture at room temperature on the counter, covered with a napkin, and just keep your eye on your dog. If the symptom returns, stir it up and give her another dribble. It’s important to know what with homeopathy, every dog gets the same dose. It doesn’t matter if you have a Great Dane or a Doxie. What’s most important is the potency you choose (in this case, 30C), and how often you give the remedy. So there’s a quick guide to treating UTIs at home, without drugs. You’ll do best to work with your holistic vet on this, but with a properly chosen remedy, there’s often no need to reach for those antibiotics.